Reform within the VA medical system is one step closer as the U.S. House of Representatives passed a compromise VA reform bill Wednesday afternoon. The joint House and Senate legislation provides $10 Billion so veterans on waiting lists can seek care from private doctors. It also authorizes leases for 27 new medical facilities, including one in New Port Richey, and budgets $5 Billion to hire more VA doctors and medical staff. 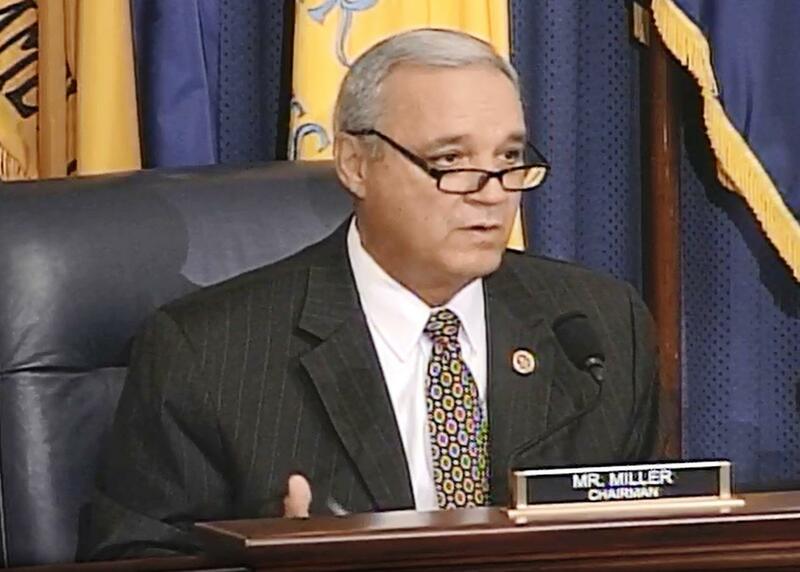 Chairman U.S. Rep. Jeff Miller during a hearing before the House Committee on Veterans Affairs. Florida U.S. Rep. Jeff Miller (R-Pensacola), chairman of the House Veterans Affairs Committee, presented the conference committee legislation for the House vote. "While not perfect, this is an example of all the good work we can accomplish when we work together. And remember, it is the veteran who is sacred, not the VA," Miller said. The VA Reform bill also reduces executive bonuses and allows the VA to fire or demote senior executives for poor performance or misconduct. Another member of the House Committee on Veterans Affairs, U.S. Rep. David Jolly (R-Seminole) supported the compromise bill but said some House Republicans questioned using “emergency spending” or unfunded monies to pay for veteran health care. "In this case, we have a veterans’ health care system that has collapsed and has resulted in the death of veterans," Jolly said in a WUSF interview. "I think that’s an emergency. I think it’s okay to say we need to spend this money for this emergency." A Senate vote on the VA reform compromise bill is expected this week prior to Congress taking off the month of August. It has been said that in riding a horse, we borrow freedom. This is especially true for riders at an Odessa farm that uses gentle giants to foster physical and emotional growth. For our series Off the Base, WUSF intern Tessa Wiseman took a trip to the farm to meet the team of humans and horses behind the healing. 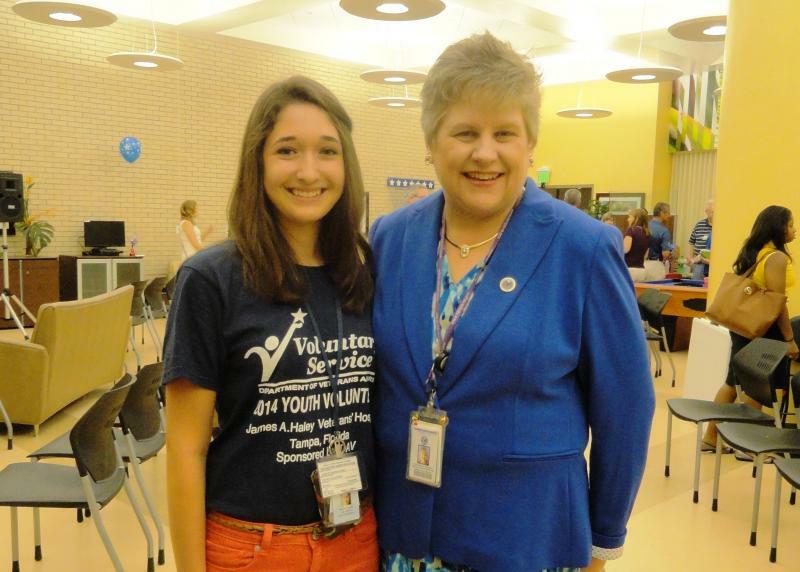 For more than a decade, Haley has been operating a summer Youth Volunteer program that gives teenagers insight into health care careers while at the same time helping veterans.